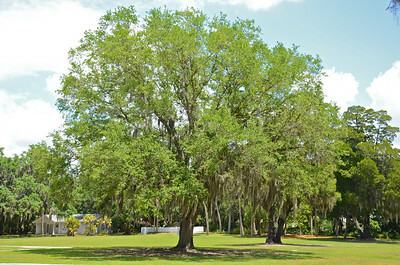 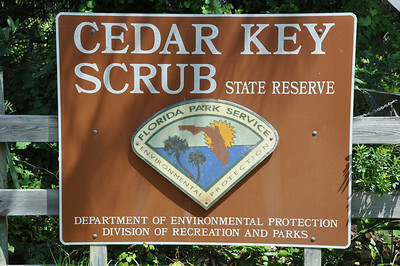 The State of Florida has established and maintains over 160 state parks along the sea coasts and riverbanks, forests and prairies. 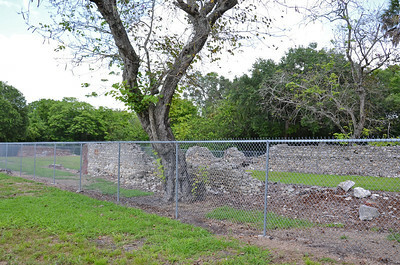 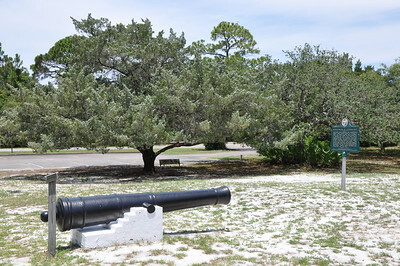 These provide wonderful opportunities to explore historic forts and museums and to see the wildlife and landscapes of Old Florida. 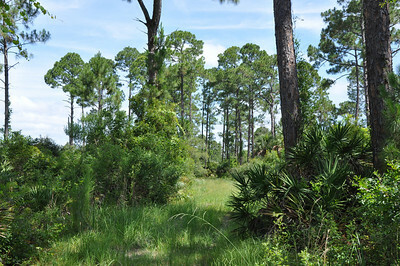 For me the West Coast designation begins with the Tamiami Trail and runs north to encompass everything up to the Gainesville area rather it is on the coast or inland. 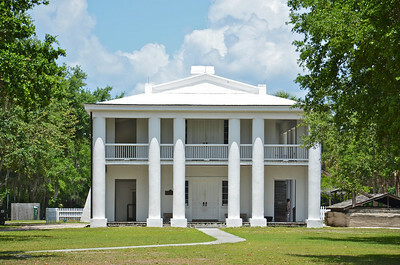 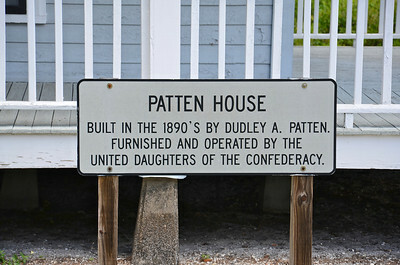 The Gamble Plantation Historic State Park preserves the mansion of an antebellum sugar plantation. 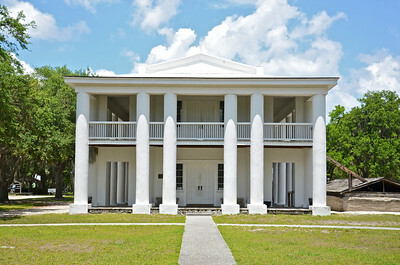 Built in the mid-1800’s, the mansion is the only one of its kind on Florida’s west coast. 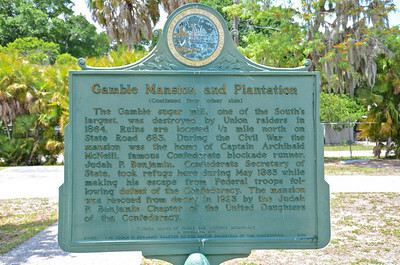 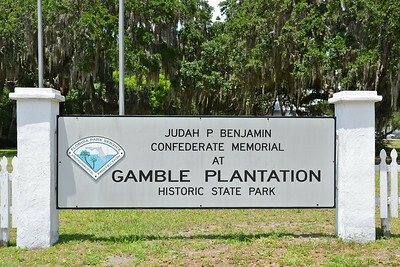 Major Gamble eventually owned over 3,500 acres for sugar production with slave labor but nature disasters and bad sugar prices drove him into debt and he sold the plantation in 1859. 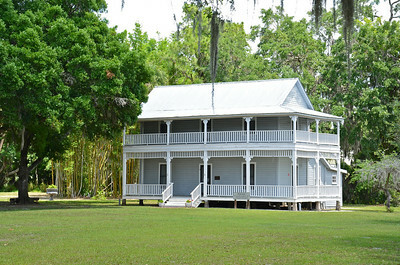 The Gamble Plantation Historic State Park preserves the mansion of an antebellum sugar plantation. 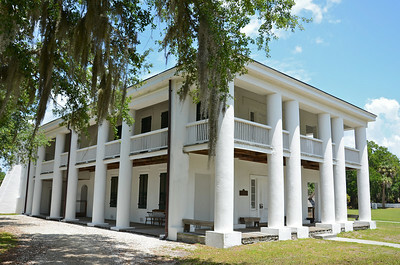 Built in the mid-1800’s, the mansion is the only one of its kind on Florida’s west coast. 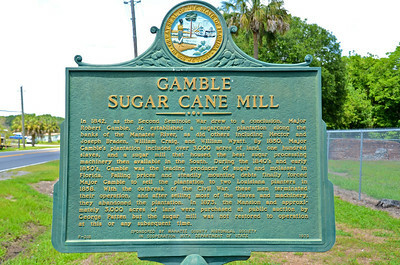 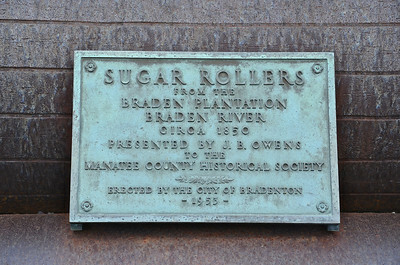 Major Gamble eventually owned over 3,500 for sugar production with slave labor but nature disasters and bad sugar prices drove him into debt and he sold the plantation in 1859. 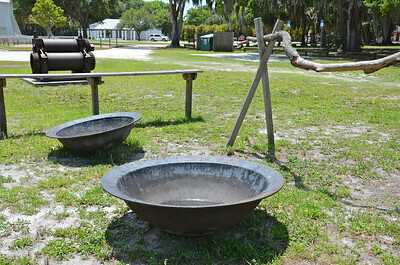 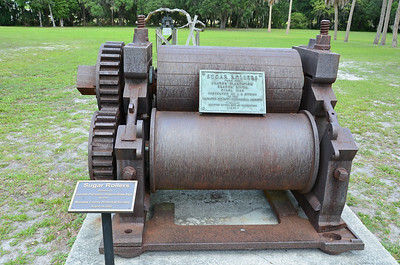 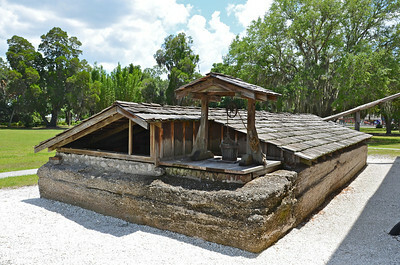 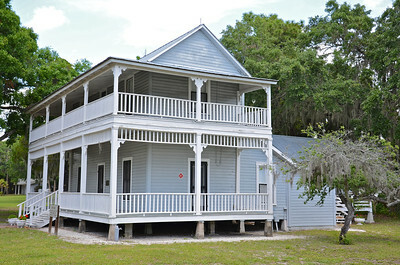 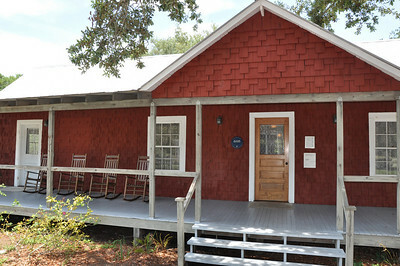 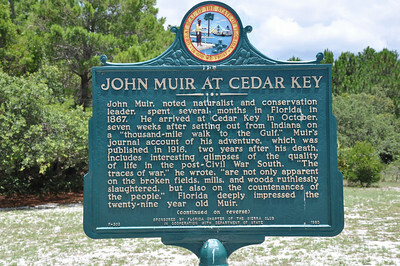 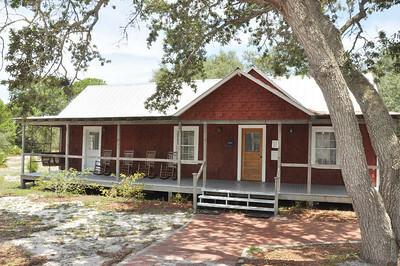 Cedar Key Museum State Park is dedicated to preserving the artifacts and history of this once thriving city. 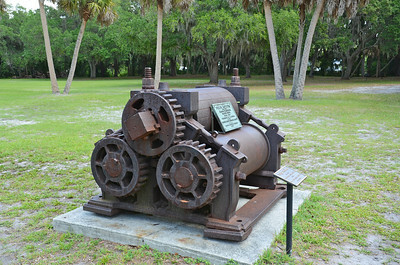 In the 1800’s it was a major coastal sea port with a railroad connection to the east coast city of Fernandina Beach for lumber, seafood and other products. 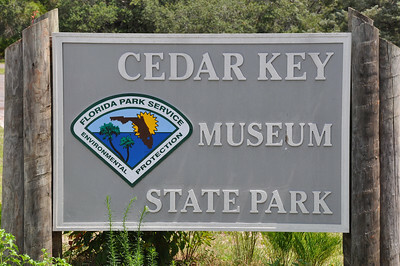 Named for the abundance of Cedar trees used for the manufacturing of wooden pencils that industry left the area once the cedar forest was depleted. 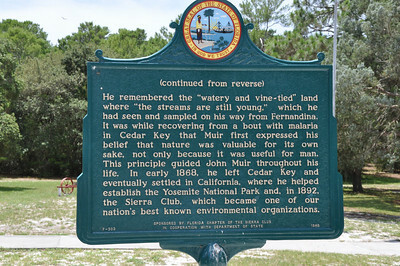 Cedar Key Scrub State Reserve is a wilderness preserve located six miles east of Cedar Key and provides miles of trails for hiking or biking through swamps, old stand forests and wilderness scrub.